2016 was filled with novelty, experiences and discoveries for the Veranda Resorts clientele and personnel. Here is our mini-rétrospective featuring this past year’s highlights. 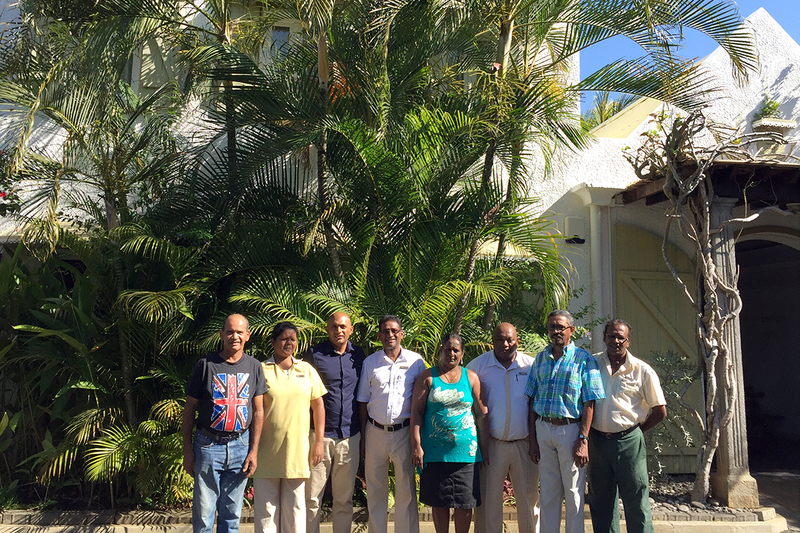 On October 31, 2016, the three-star plus hotel, Veranda Grand Baie, celebrated its 34th anniversary, that is, 34 years of loyal services. The hotel staff gathered for a day filled with games, prize-giving, and a show in their newly renovated canteen. Come nighttime, the hotel’s clients were invited to a “White Party” as the celebrations continued into the night. On September 1, 2016, globetrotters passing through Mauritius had the chance to witness a phenomenal natural occurrence: an annular solar eclipse. This phenomenon happens when the Moon’s path, which passes between Earth and the Sun,2 causes the Moon to be aligned with the central body of our solar system. The Moon obscures the Sun, so that only the Sun’s edges remain visible, like a ring of fire. The eclipse lasted 3h17 and covered 95% of the Sun. 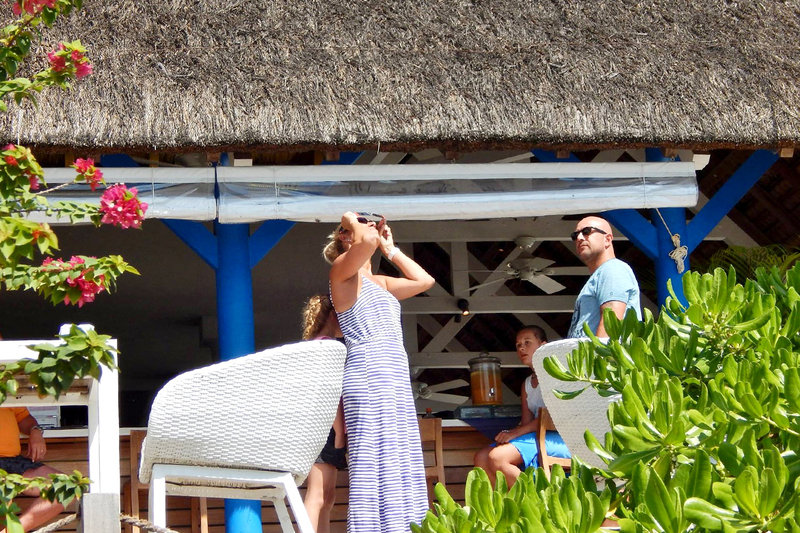 The Veranda Resorts’ hotels had eclipse sunglasses on hand for the guests to observe the fantastical sighting. 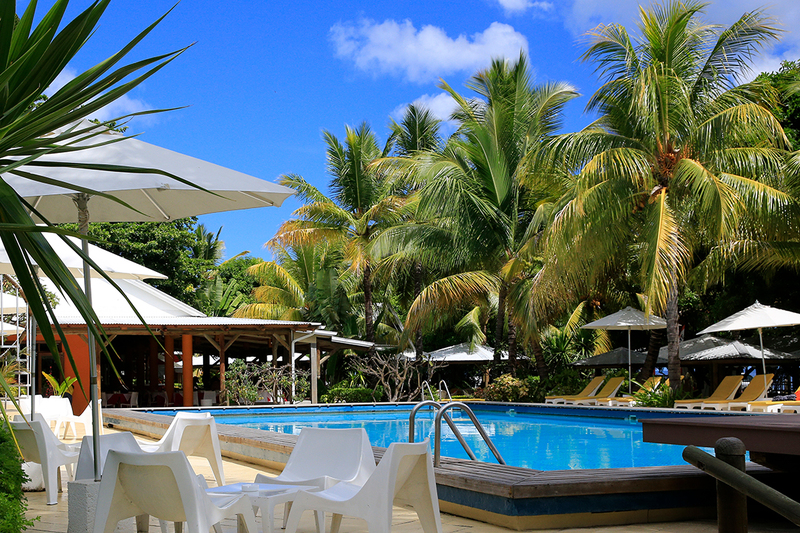 Journey west to Tamarin Bay, where Veranda Resorts’ newest hotel – Hotel Tamarin by Veranda Resorts – is located. The three-star, 66-room hotel is a jaunt back in time to the seventies with a welcoming and relaxing decor. 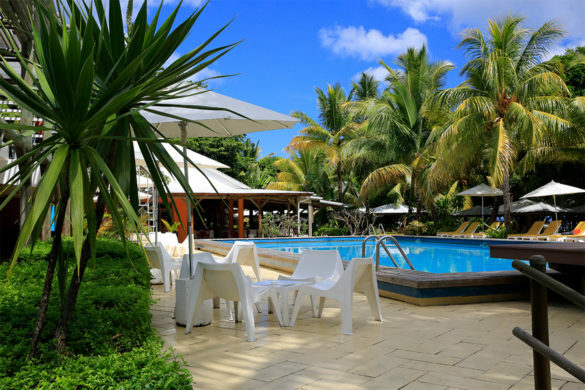 The hotel is anchored in the popular Tamarin Bay, a fishing and surfing village, and offers retro-style rooms, a restaurant, two bars, a big swimming pool, a spa and surfing. 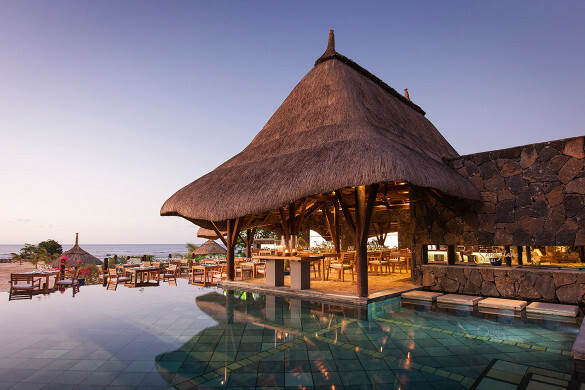 As you may already know, Veranda Resorts offers outings on its catamaran, “Deep Into Blue.” The day trips take you around Grand Gaube’s gorgeous lagoon, one of the island’s largest, but also to îlot Bernache, an islet off the mangrove-studded coast. 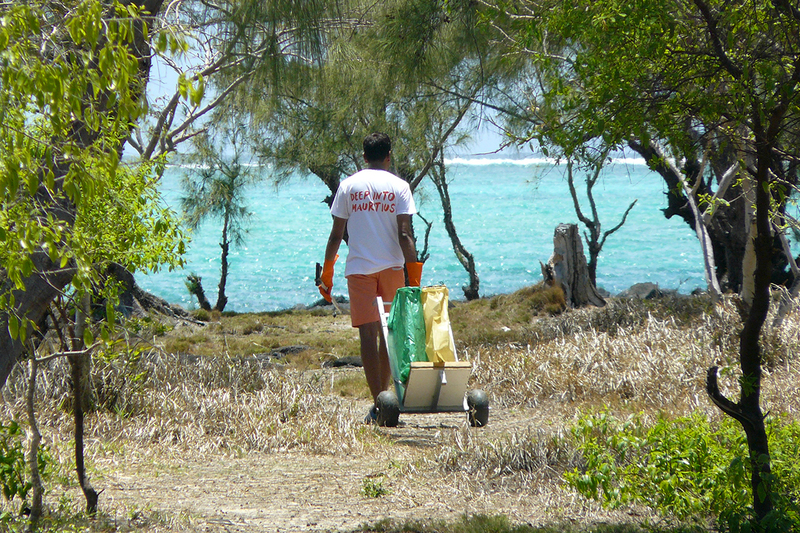 The hotels’ personnel and the head office spent the day at Bernache for a beach cleanup to preserve the island and its surroundings. Be sure to book your spot on the catamaran on your next trip to Mauritius! A day. A decor. A feeling. 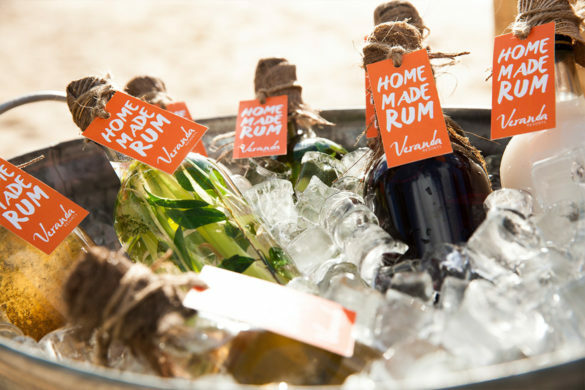 Veranda Resorts’ Pop-Up Moments are an invitation to experience the magic of a single, ephemeral moment on the beach once a week. 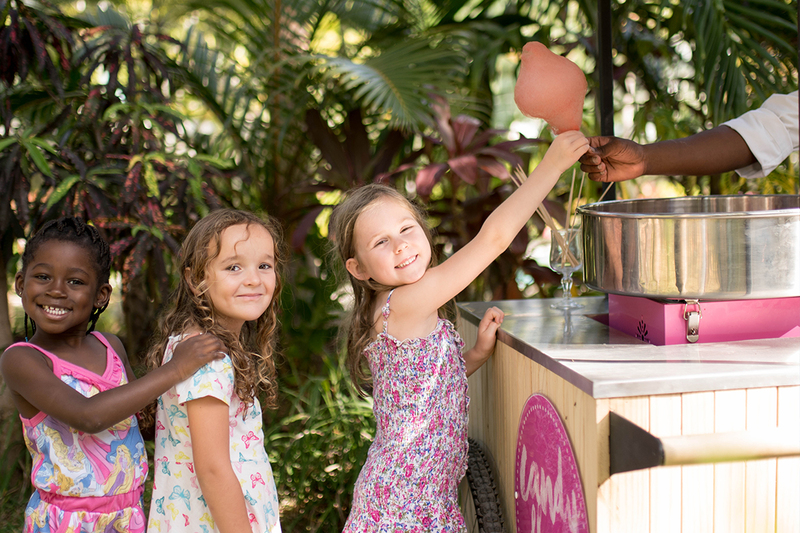 After “Sunset Vibes,” a Mauritian-style apéro, “Coco’lidays,” for our devoted coconut eaters, and “Love me tender,” a sunset idyll, our latest Pop-Up Moment is a candyfloss food truck. The pale pink, white or baby blue fluffy spun sugar is called calamindas in Mauritius. The kids (they’re not alone) will love the sugary-sweet floss. Social Media Champions are hotel employees on a mission: to capture the hotel’s most instagrammable moments. The idea is to upload these spontaneous moments in picture form to our social networks, all while staying in line with each hotel’s identity. Our Social Media Champions interact with clients daily, which facilitates their task as on-site content creators. So… smile! You’re on camera! 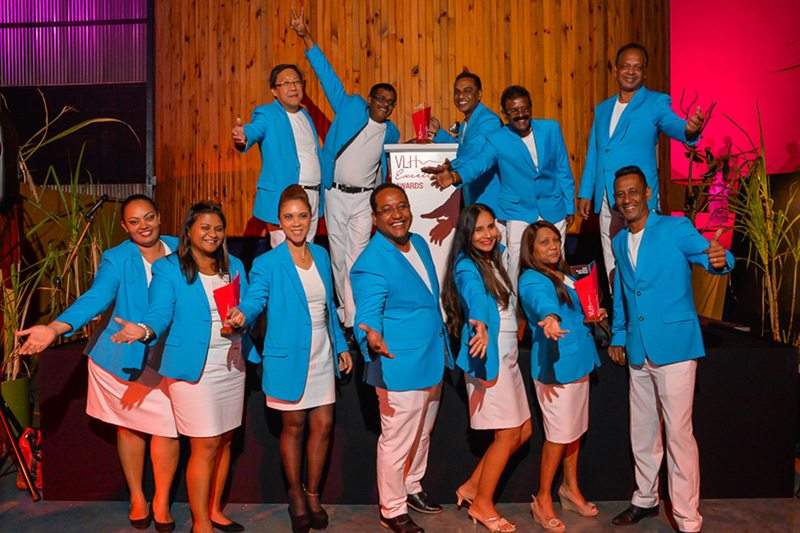 The second edition of the VLH Excellence Awards was held last August 17th, at L’Aventure du Sucre. The VLH teams gathered on the stunning historical grounds for the prizegiving ceremony – a chance to reward our employees for their hard work and their commitment to excellence, but also a reminder that we should value the countless hours each staff member puts in to make a stay at any of our hotels, unforgettable. 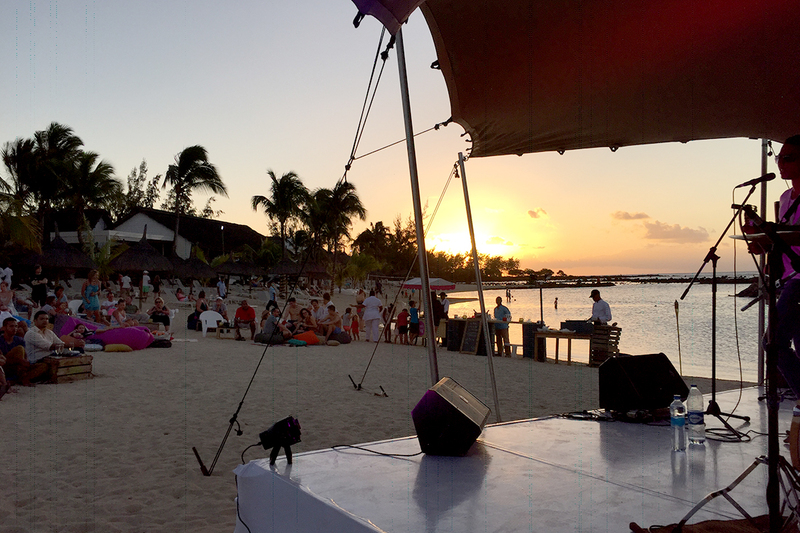 To mark the end of 2016, Veranda Pointe aux Biches hotel organised a surprise concert for its clients. The lineup included young Mauritian talent, Hans Nayna, the soul man, who gained critical acclaim this past year on the local music scene. 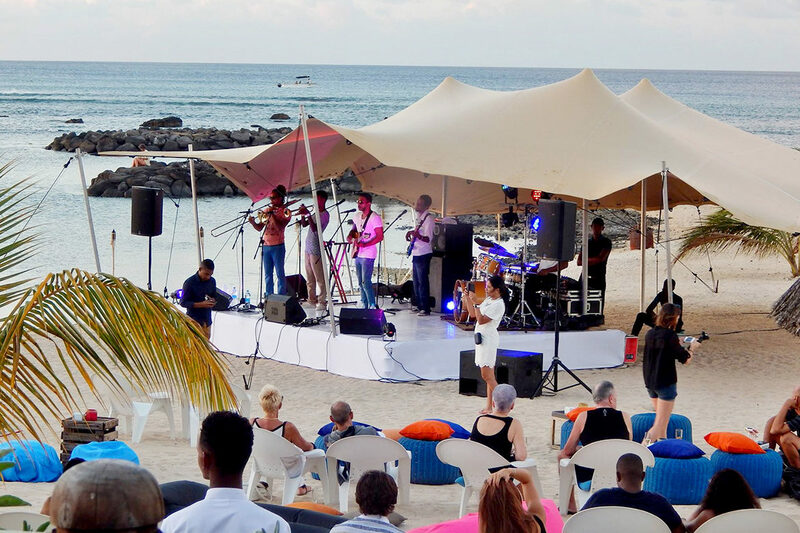 The clients were greeted with a glass of bubbly and a typical mauritian snack, and invited to take a seat in one of the cushions, bean bags or mats scattered on the beach, sit back and enjoy the show. The artist’s new album was available for purchase during the concert.